Convenient access to your accounts securely anywhere – anytime! 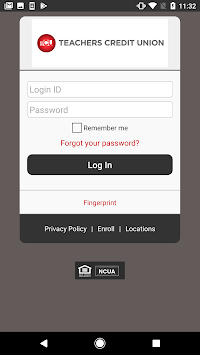 With the Teachers Credit Union’s Free Mobile Banking Application, you can easily access your accounts 24/7. 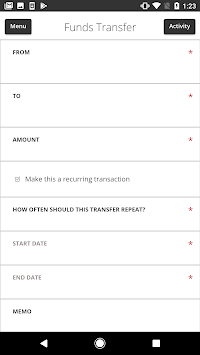 TCU Mobile Banking allows you the convenience of managing your finances and performing financial transactions securely anywhere – anytime!